ICYMI, it’s National Martini Day today, because.. why not? Let’s get real for a sec, Martinis are one of the most boujee drinks you can order, and for a cocktail which has been around since the dawn of cocktails (literally the 1800s), we have SO MANY QUESTIONS. Should you make it with gin or vodka? Are we supposed to put an olive in it? Should it be shaken or stirred!? 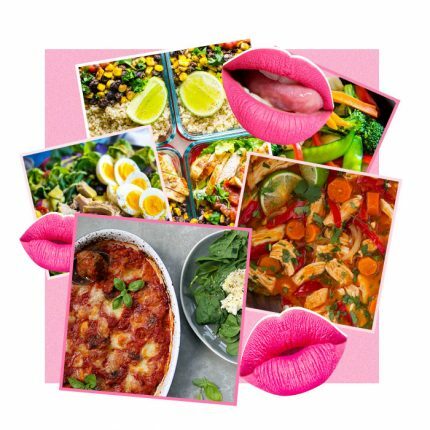 In honour of potentially one of the best days of the year, we scoured Pinterest and rounded up the raddest and simplest) recipes. Here’s our 3 favourite martini recipes. You’re welcome.. Okay so aside from a sassy-sounding rhyming name, this lil’ gem brings a lot more to the table. 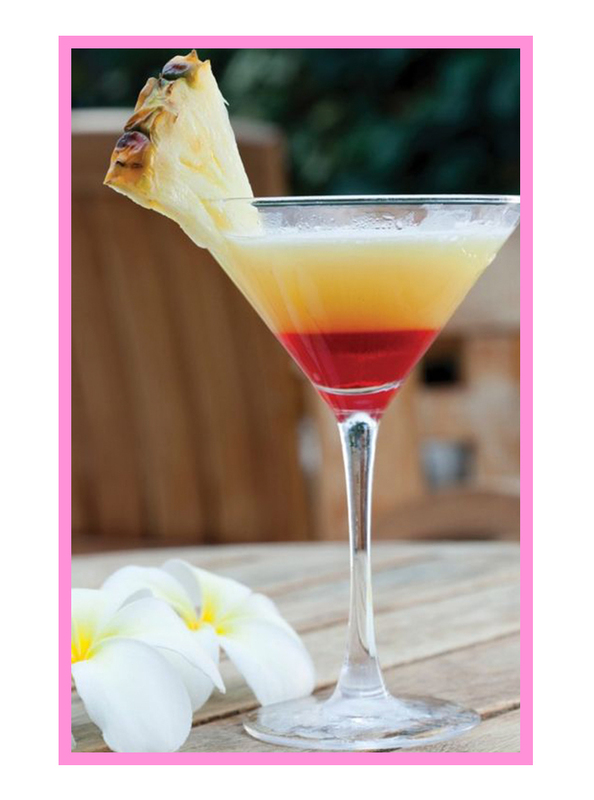 We’re talking tropical flavours and a sunset colouring. Expect some serious beach holiday vibes without the cost of actually travelling to the Caribbean. Winner. How to serve: With a slice of pineapple and a cocktail umbrella. Bikini optional. 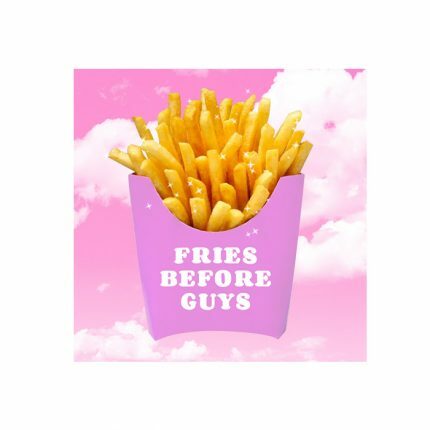 This is one for the cutie pies. 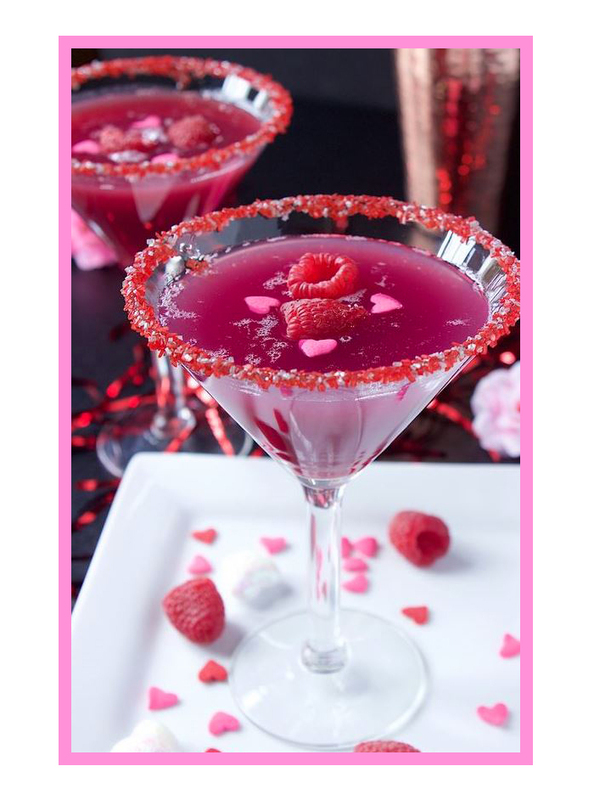 The Love Potion Martini is super sweet, both in looks and taste. 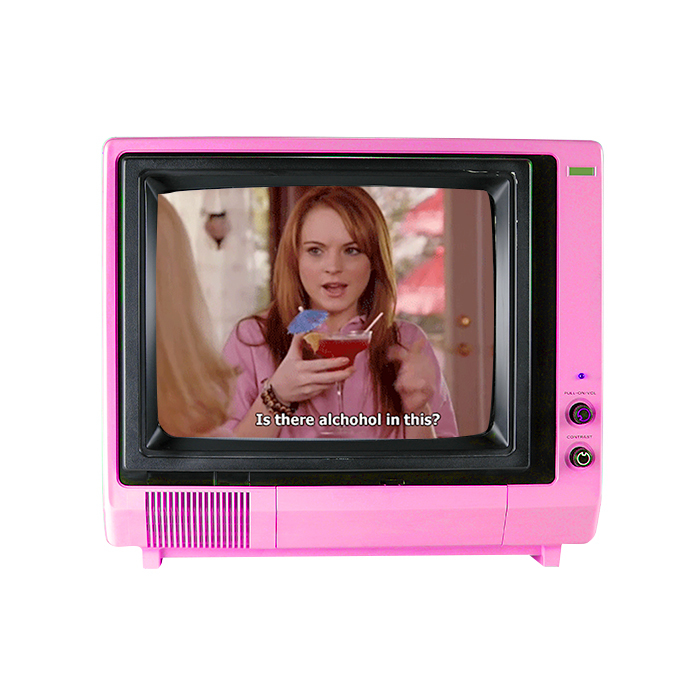 This is a PLTHQ Girls Night In fave, you literally can’t go wrong. How to serve: Cut strawberrys into love hearts and push onto a cocktail stick. Don’t say we aren’t making sure you get your 5 a day. If you wanna be extra cute, a sprinkle of edible glitter on the top should do the trick! We HAD to make sure there was a lil’ something in here for the chocolate lovers. This one could probably also be classed as a dessert, but either way, we’re having at least two. How to serve: This one is already pretty indulgent by itself, but if you’re feelin’ a little extra, you can coat the rim of the glass in nutella and roll in crushed hazelnuts. We’re drooling just thinking about it. So what are you waitin’ for? 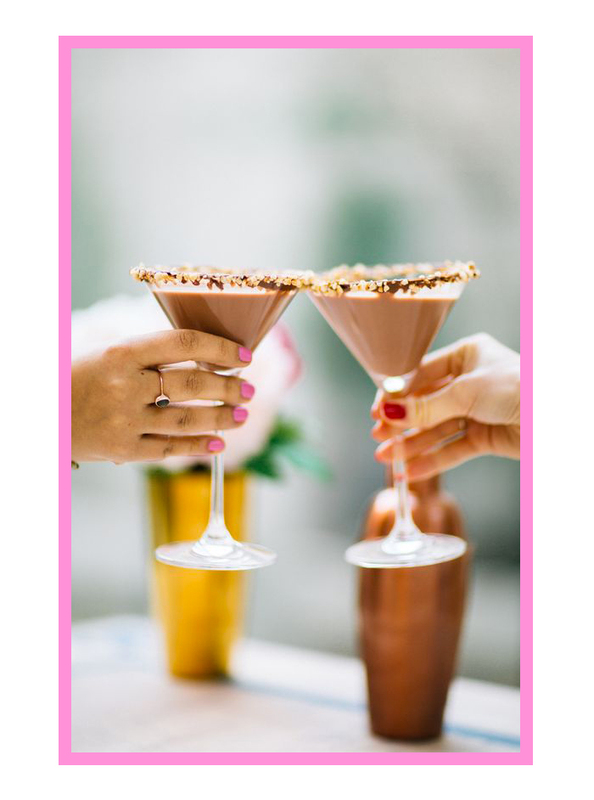 Grab your bestie and get celebrating Martini Day – see you same time next year!